It is for small shank or bore size trombone like King 606, Yamaha and Bach Slide tenor trombone, Not for Bach TB300. 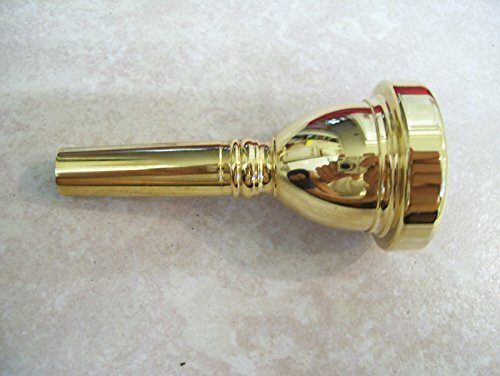 Trombone mouthpiece, 6 1/2AL size, small shank. Gold plated. If you have any questions about this product by Maestro, contact us by completing and submitting the form below. If you are looking for a specif part number, please include it with your message.